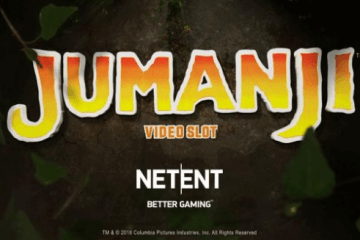 New Ghostbusters Slot Oozes Its Way To Casumo Casino. 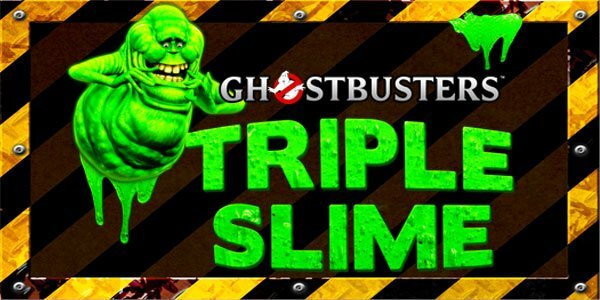 Head on over to Casumo mobile casino this month and prove you ain’t afraid of no ghosts by playing the brand new Ghostbusters slot from IGT dubbed ‘Triple Slime’ – a five-reel, 720 ways to win slot that includes Messrs Spengler, Stanz and Venkman among its unique range of nostalgia-tinged icons. Based on the classic 1984 movie, Ghostbusters Triple Slime features all the gadgets and gizmos that fans will have come to expect, with proton packs, ghost traps and ectoplasm readers all featuring as lower value icons while the game’s main characters account for the bigger payline wins. Indeed, Dr Venkman can pay out a tidy 1,000x your line bet if you’re fortunate enough to land him in a five-of-a-kind anywhere across the reels, but this pales in comparison to the massive 10,000x jackpot that can be triggered by landing one Ghostbusters symbol across each of the slot’s five reels. In addition to its generous payouts, Ghostbusters Triple Slime also offers players a pair of fun-filled bonus features. 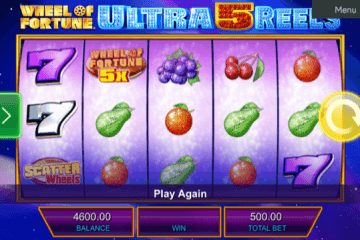 Simply land three green ghosts anywhere on the gameboard and you’ll trigger the Slimer Scatter Bonus feature, which sees each symbol turn into a mini bonus wheel to award a prize. 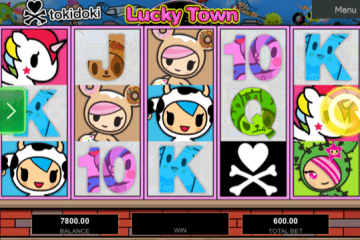 Land three or more “Bonus” symbols anywhere on the reels, however, and you’ll activate the game’s star attraction – the Triple Slime Bonus feature. 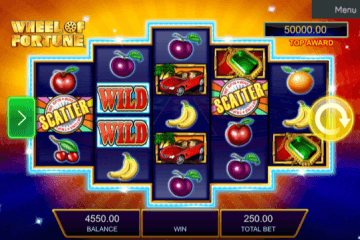 From here, you’ll have to pick a ghost to reveal a number of pointers that will then be placed across three bonus wheels, with these then awarding a selection of great prizes including instant wins of up to 5,000 coins and multipliers worth up to 10x. With the game being tied together with comic book-style graphics and Ray Parker Jr’s signature tune blaring away in the background, Ghostbusters Triple Slime successfully captures all of the kitsch appeal of the film that it’s based on a provides a pretty low variance title for players on all bankrolls. If you’d like to try the new Ghostbusters slot out, be sure to head on over to Casumo casino now. 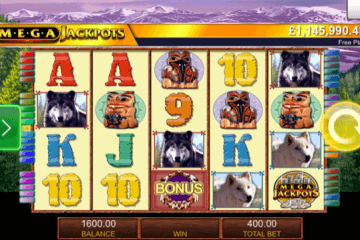 If you don’t already have an account, sign up and you can enjoy match bonuses worth up to £1,200 in total spread across your first five deposits on the site plus 20 free spins for your first ten days with them.